Rewardzzz, a rewards app that identifies itself as the “first universal points exchange” and is known for its reliance on blockchain technology and the crytocurrency Stellar, will be introduced in Ithaca this fall. 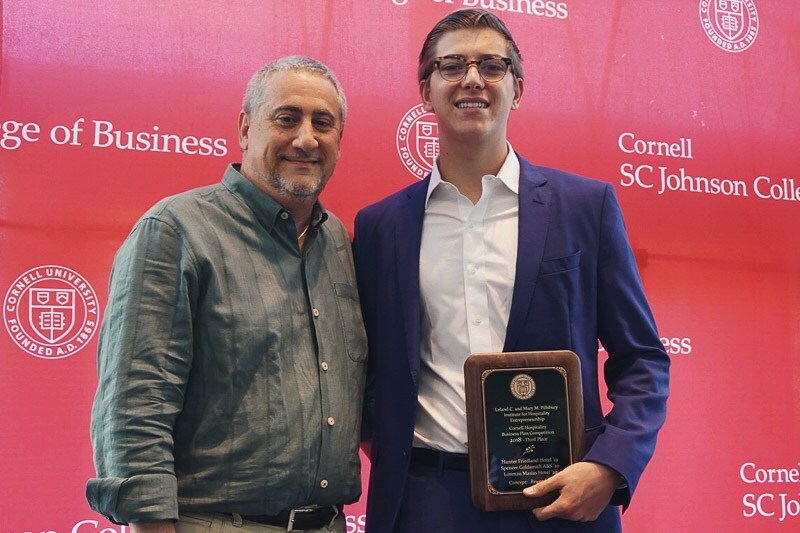 Hunter Friedland ’19, CEO and founder of the tech startup, elaborated on how blockchain technology and cryptocurrencies function to explain how the app is meant to work. “Blockchain is the technology that powers all cryptocurrencies. Bitcoin, Ethereum, Ripple, et cetera. Each cryptocurrency is its own blockchain. That’s one misconception a lot of people don’t understand,” he said.